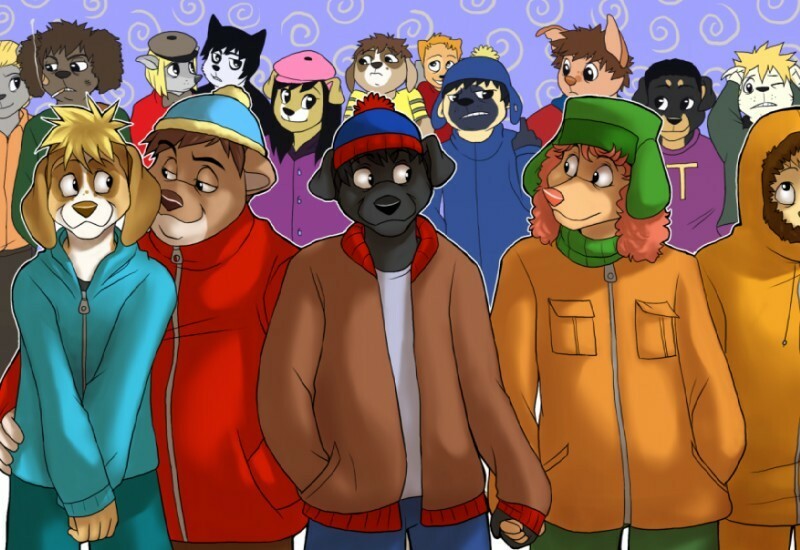 South Park Doggies. Yeah. There's some स्लैश here as आप can see. XD. HD Wallpaper and background images in the साउत पार्क club tagged: south park dogs. Looks like South Park has gone to the dogs. Sorry, had to say it! ^ There's nothing wrong with Furries. One picture didn't ruin anything I assure you.